The 2019 Dakar Rally is going to kick off in a few weeks. Aleš Loprais , his Spanish navigator Ferran Marco Alcayna, and chief mechanic Petr Pokora will set about a rally raid on January 6 in Lima. The racing team has to go through 10 stages in the truck category. 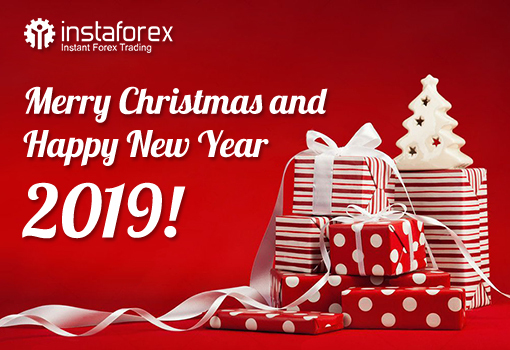 InstaForex congratulates the winners and would like all the participants to see their names in future contests' digests. Believe in your luck! 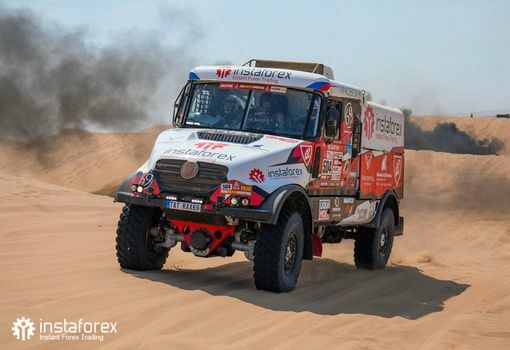 Ilya Nikolaevich Prokopets from Kazakhstan scored a victory in the latest stage of FX-1 Rally contest. We salute the champion and wish him to keep ruling in further stages of the contest. If you are not afraid of an intense clash and ready to plunge into the race for leadership – welcome to the start of the next stage of FX-1 Rally contest that will be held from 00:00 December 21, 2018 to 23:59 December 21, 2018. Register and participate! InstaForex Sniper is a contest for the most prompt and sharp-eyed traders. Today Aleksey Ivanovich Seledtsov showed such skills and got lucky to hit a jackpot. Be a success story as well! 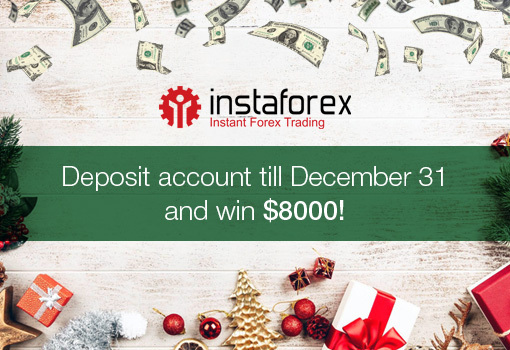 We remind you that the next stage of InstaForex Sniper contest is running from December 24, 2018 until December 25, 2018. January 2 – markets open later than usual at 6.00 a.m. Trading on Futures Argo opens at 4.30 p.m.